If you need a hard trap beat for your next mixtape or album release you have come to the right place. Why? 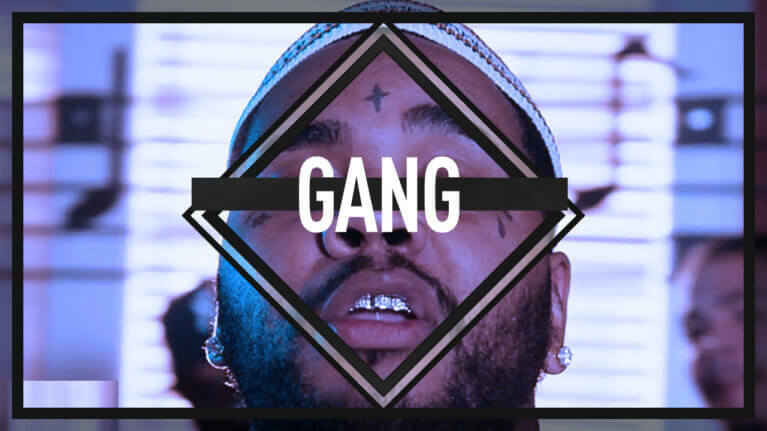 Because “Gang” one of the hardest beats you will find online. Do you like what you hear? It’s very easy to buy or lease beats from us. You can find our online store right here: https://omnibeats.com. In you want to make an inquiry regarding this beat’s exclusive rights or have a general question regarding our instrumentals, please use the same email adress.